On December 7, 1941—77 years ago today—the United States was attacked at its naval base in Pearl Harbor, part of the then-territory of Hawaii. 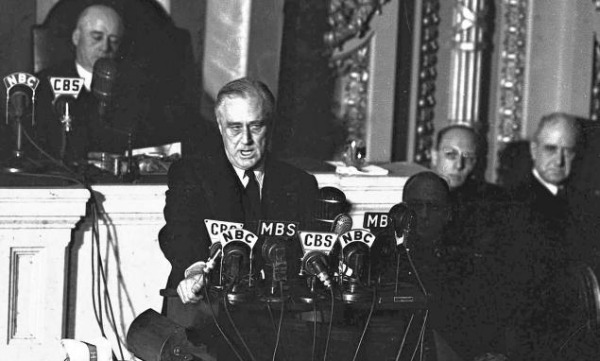 A day later, President Franklin Roosevelt delivered one of the most iconic speeches in American history—rallying the nation to defeat the Axis Powers in World War Two by citing this date as one that would "live in infamy". More than 500 major-league baseball players left their careers in limbo to enlist in the armed forces. 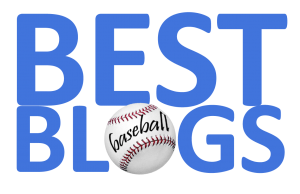 Among them were stars of the sport like: Ted Williams, Stan Musial, Joe Dimaggio, Dom DiMaggio, Bobby Doerr, Bob Feller, Warren Spahn, Yogi Berra and Bob Lemon. But it wasn't just the greats of the game, as players of every skill level volunteered to help in the fight against fascism—names we don't recognize nearly eight decades later, but were just as important to the cause. On this solemn day, we salute every major-league player who was part of this segment of The Greatest Generation.